After seeing what happened, a kind lady by the name of Winnie came over and offered her second helping to the gentleman. His face lit up with a warm smile and he was thankful for Winnie’s kindness – while we were all taken aback. However small, Winnie’s generosity in sharing her food with this man is a perfect example of a small kindness that makes the world a better place. 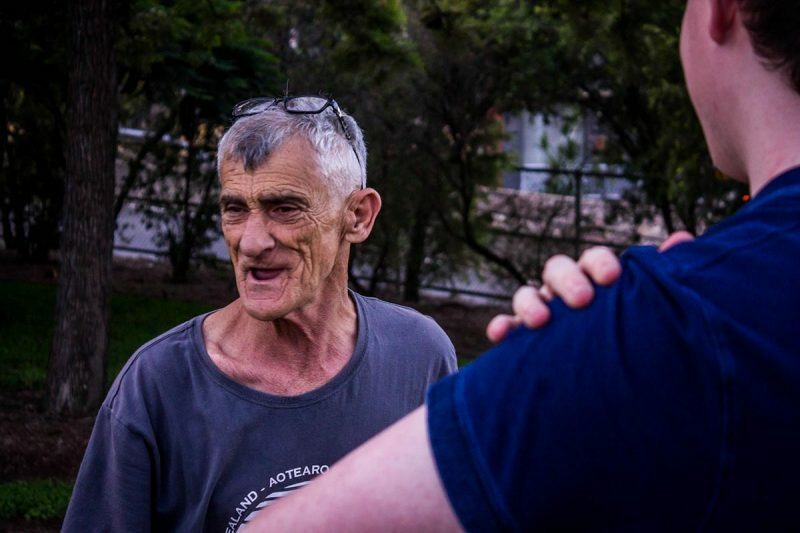 This selflessness is not often associated with the homeless community, but at Dig In we strive to celebrate these acts of kindness whenever possible. We will continue to share these stories because this is exactly the kind of generosity we hope to inspire in the community. Whether you’re homeless or looking to contribute, there’s always something you can do to make the world a better place.